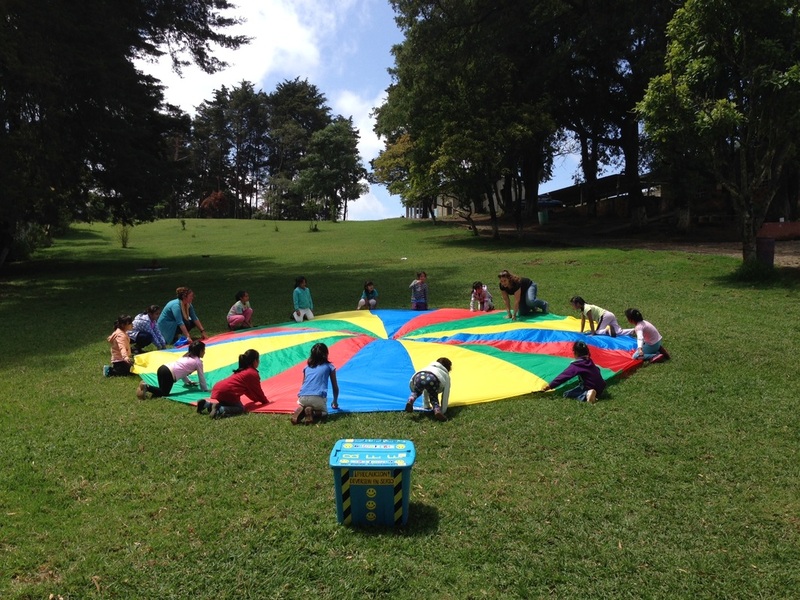 From parachutes to arts & crafts, from balls to balloons, from fun outdoor games to quiet inside groups - healing activities are an integral part of a child's recovery into safe, positive, trusting relationships and socialization. Guided by a loving, firm adult, healing activities provide a child with redemptive experiences with the group. Never underestimate the power of a great group! The key is that healing activities must be guided well. Contact us to learn more.